Child loss and miscarriage is something I grew up with. It was part of my childhood. My parents lost a baby 10 days after he was born. Justin, was 1 1/2 years younger than I and considering that my mom had a c-section, she had to recover from that surgical birth longer than her baby was alive. My parents had Justin cremated, and he was always with us, in his little box, moving when we moved. My younger brother was born a year and a half later, and my parents felt that our family was complete. As a child, I looked at the picture of the baby my parents lost connected to tubes and cords during his brief life. Every day they set the example that Justin’s loss was not going to bury them from the joy of life. My miscarriage is still fresh in my memory and although the pain and sadness does not still linger, the loss of my baby is remembered. That loss was a child, a gift from God, and in a way, the loss of such a gift is a great life lesson. I knew from how my parents lived their life, that it was sad to lose a child, but also had to be looked at as a blessing. I had to trust God that much. My brother who died at 10 days old was loved, but his body was weak. I don’t know what caused my miscarriage. It was too early on to know if it was two falls I had while pregnant or a genetic problem that would have robbed my baby and myself of quality of life. I do know that when you lose a child, you never forget, it is real loss. Whether you held a baby in your arms or never even got that chance, your pain has been felt by many of us. Some may not understand, but many of us do. We moms who have lost children or have been unable to conceive know, without a doubt, that children are precious. Their time with us is never guaranteed. 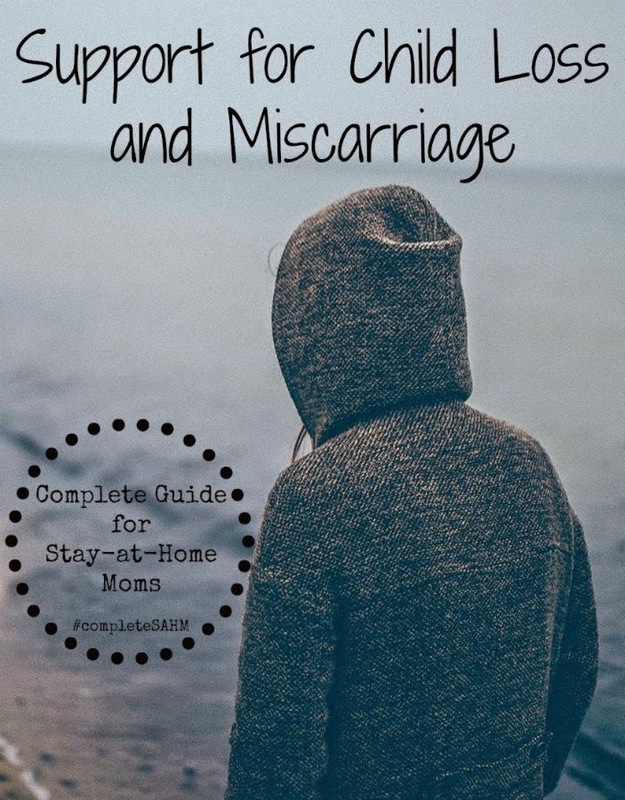 I shared briefly about my miscarriage experience and how it shaped my view of motherhood as part of this post. Overcoming the Fear of Pregnancy After a Miscarriage – What’s up Fagans? A Few More Thoughts on the Pain of Miscarrying – What’s up Fagans? The Worst Month of Our Marriage – What’s up Fagans? Did you experience child loss or infertility? What helped you remain joyful despite the loss? 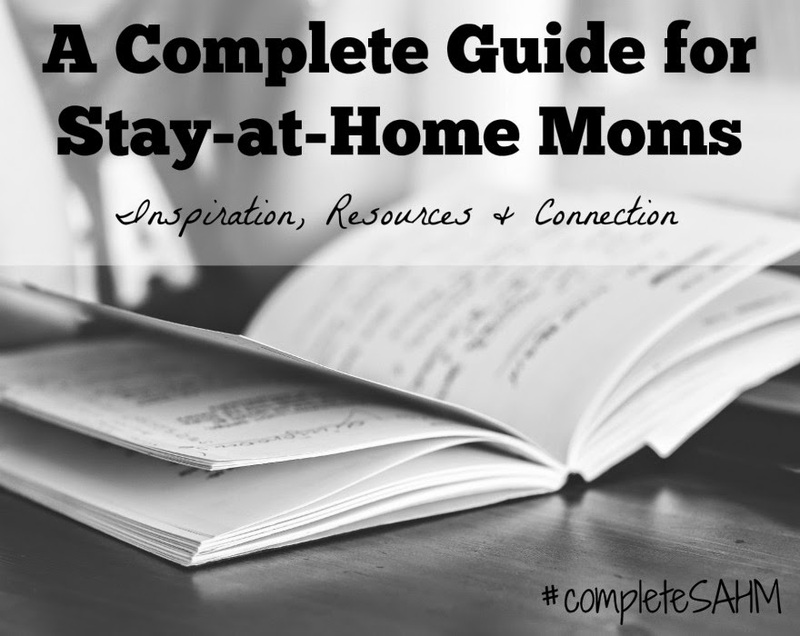 View all of the topics shared in A Complete Guide for Stay-at-Home Moms HERE. Subscribe to the newsletter to receive weekly updates plus snippets of mom motivation via email. Join with me and other moms over on Facebook, Google+, Pinterest or Twitter.